Industrial action by refuse workers could be escalated into full strike action tomorrow (01/02) after talks between the union Unite and Birmingham City Council have failed to settle the dispute. Over the last few days the council and the union have been locked in talks hosted by the conciliation service Acas but the union has now set the council a deadline of tomorrow afternoon (01/02) in order to prevent a further escalation in the dispute. The deadline came about after Unite said it’s members in the city’s refuse service who are taking industrial action short of strike are having holiday requests denied forcing them to lodge further Employment Tribunal claims. The union said it has also become aware of the council’s breaching the 2017 agreement and using agency crews to attempt to undermine the lawful industrial action. Commenting Unite assistant general secretary Howard Beckett said: “This dispute is entirely of Birmingham council’s making, following the decision to secretly pay extra money to a small group of workers who did not take strike action. “Birmingham city council officials need to take a long hard look at themselves and their misguided conduct. “Unite has constructively engaged in talks to resolve the current dispute over ‘secret’ payments that were made to refuse workers who did not strike in 2017’s bin dispute. “Yet the council, not content with threatening the use of Tory anti-trade union laws, is once again penalising workers for taking lawful industrial action by denying their requests for holiday. 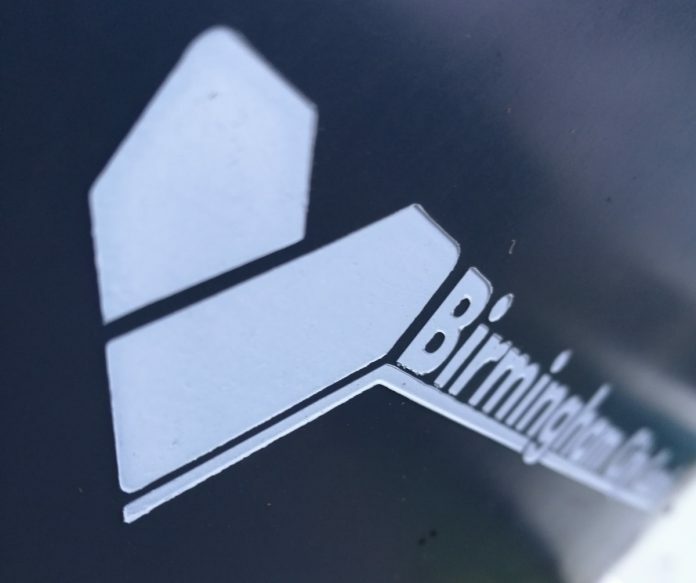 A Birmingham City Council spokesperson said: “We utterly refute the allegations made and are extremely disappointed that the reasonable offer we have put forward has been rejected by Unite on behalf of their members. “To be absolutely clear, we have not blacklisted or discriminated against Unite members. The council condemns blacklisting of any sort. “As previously stated on a number of occasions, the payments to GMB members were properly made for a failure to consult during the talks that ended the 2017 dispute.